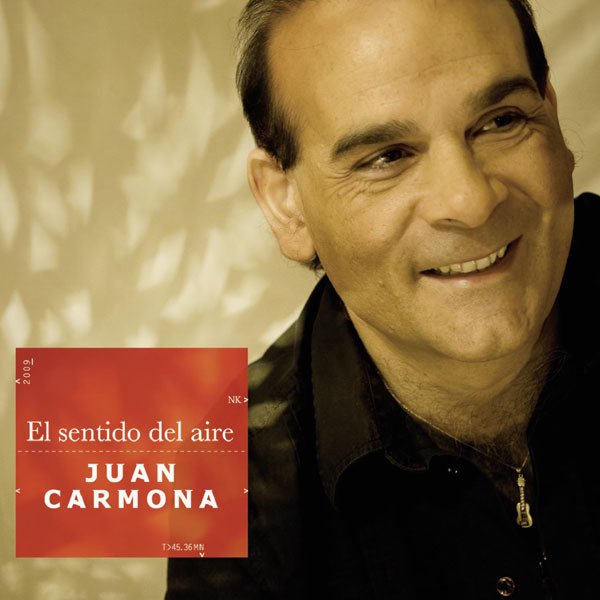 Recording his album live in a studio, during his last tour in Asia, Juan Carmona shared the true substance of his music and revived the magic of his concert. 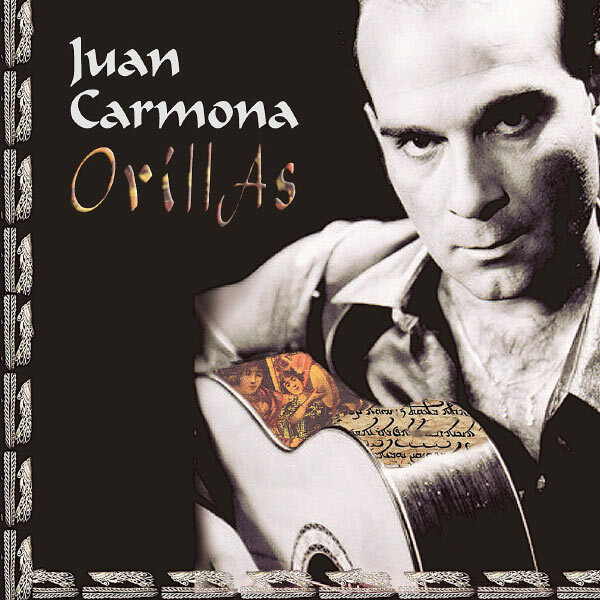 The last unreleased title was composed while a layover between Asia and Orient. 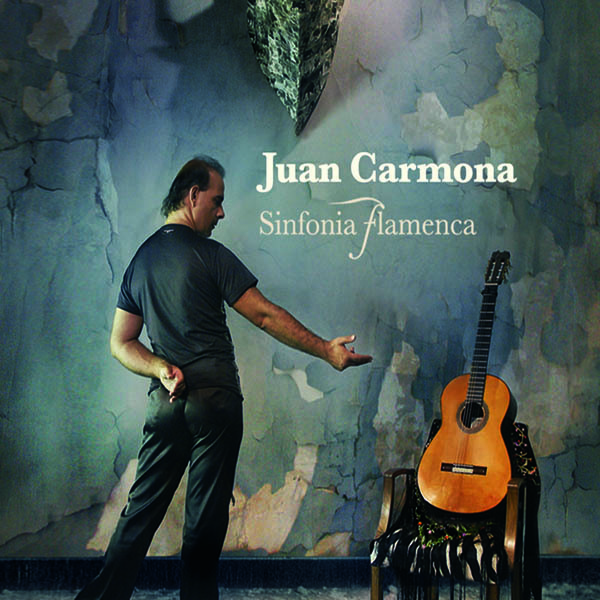 His feet in the land of his ancestors and his head into modernity, Juan Carmona is timeless, elusive, undeniably flamenco. 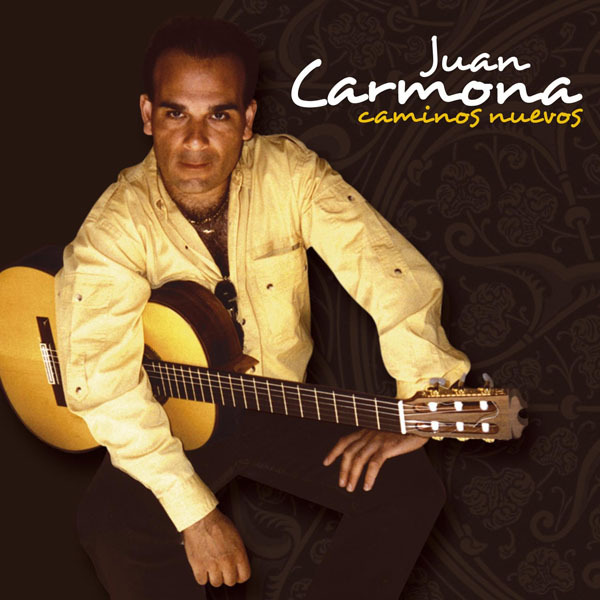 Produced by Juan Carmona & Paquete. 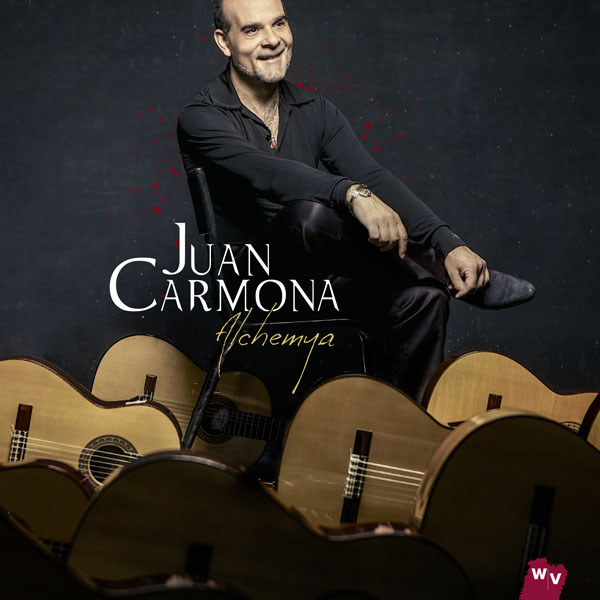 A work where the guitar reigns supreme in the shock encounter between the two very different worlds of classical music and the purest andalusian tradition, and the blend of composed and improvised music. 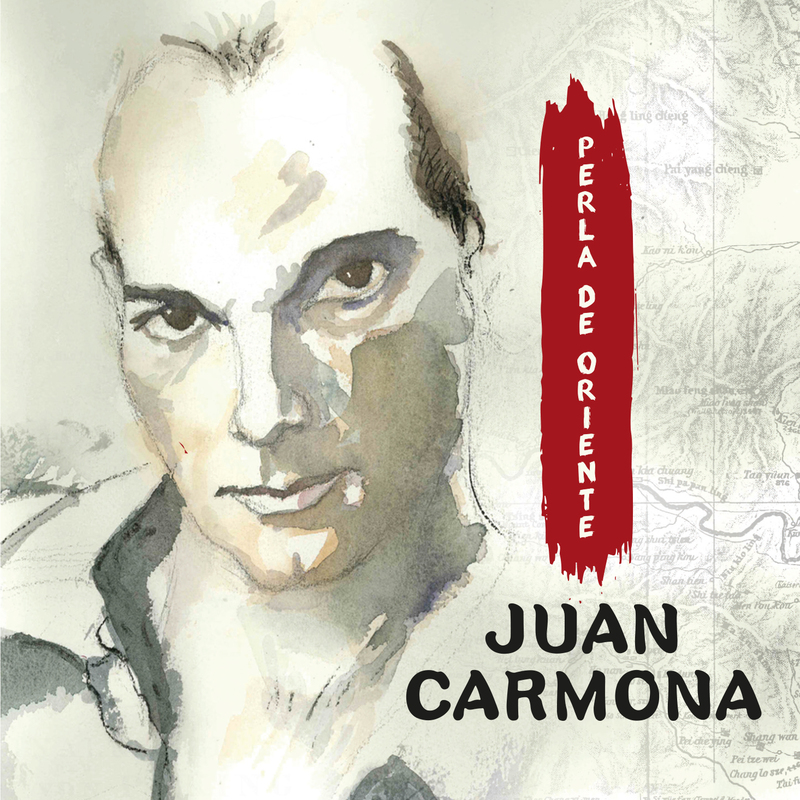 In collaboration with the Bulgarian Symphony Orchestra, Diego Carrasco, Pepe Luis Carmona, La Macanita, Esperanza Fernandez, Guadiana, Diego Amador and Joaquin Grilo. 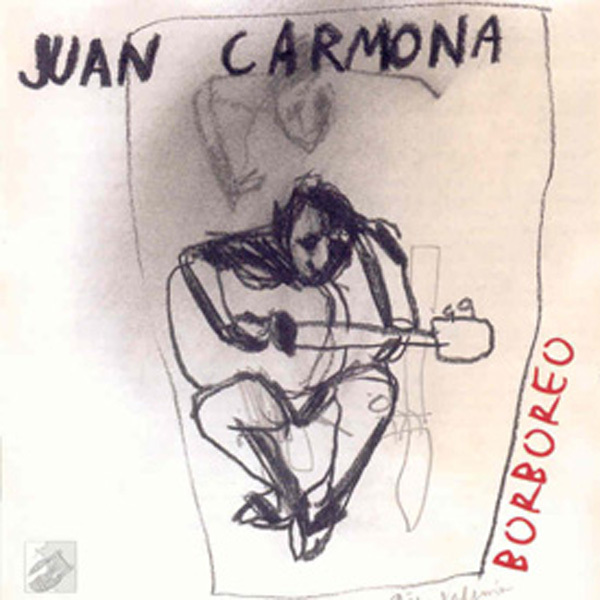 Recorded in 1984, the album well bears its name. A look behind but also a progress. 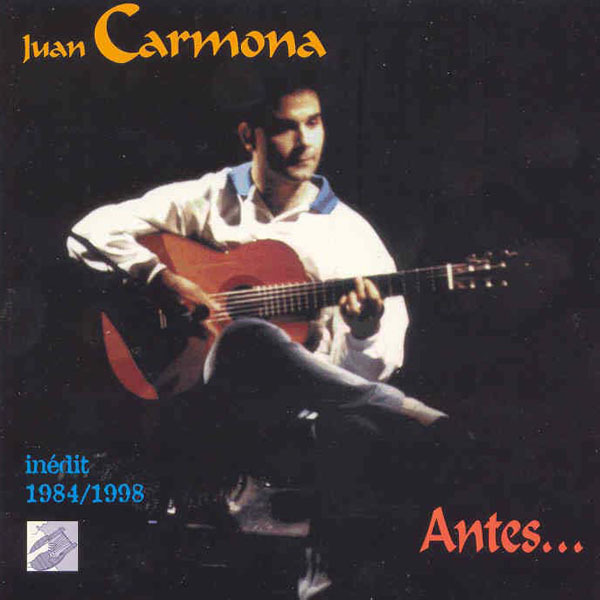 A precious discographic testimony of Juan Carmona’s talent, borned at that time. 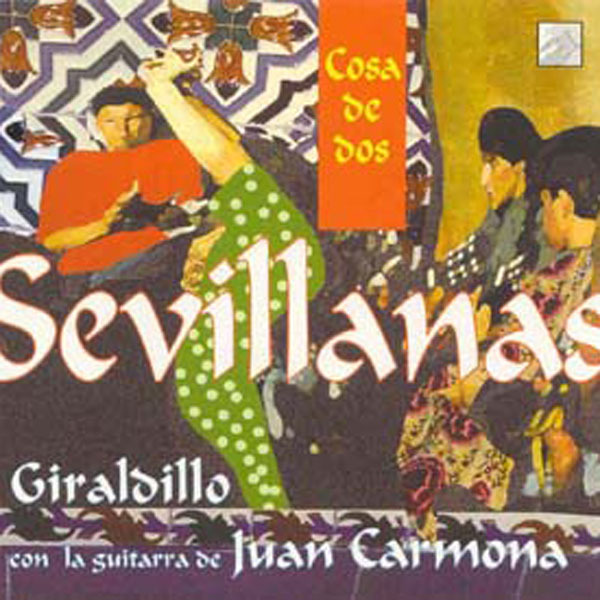 El Flamenco de Jerez. 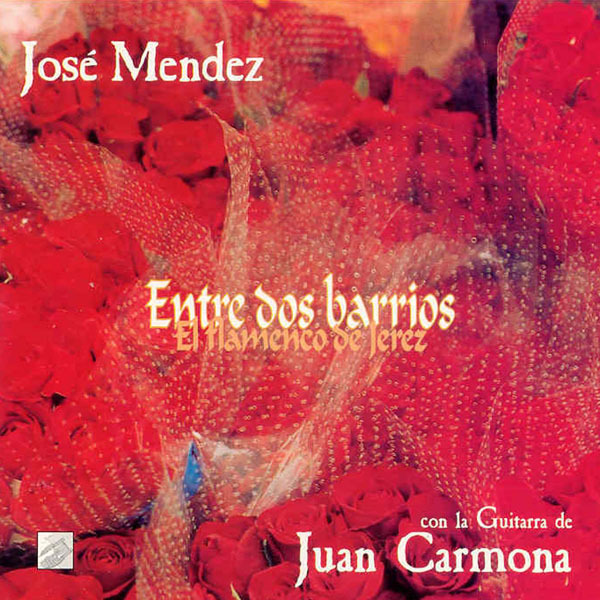 A CD in the pur Jerezana tradition. 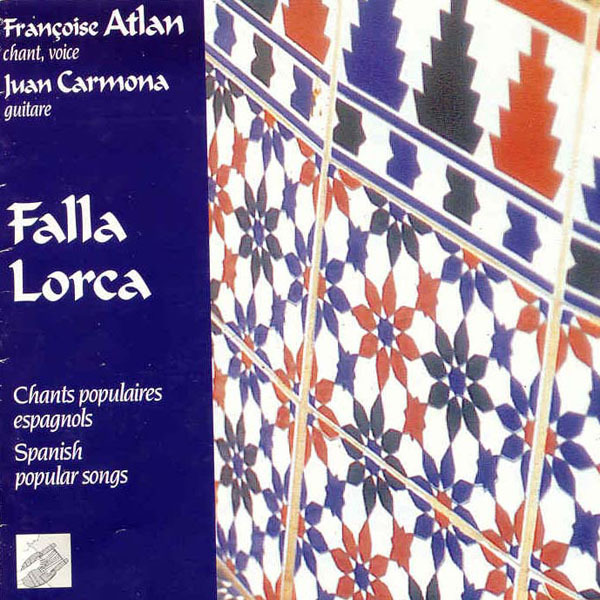 In collaboration with Françoise Atlan.